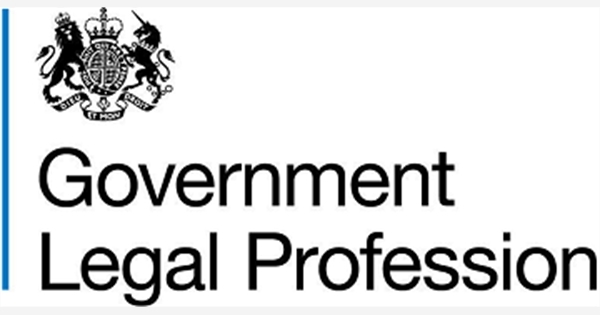 We will invite five students to experience one week of work experience with the Government Legal Profession in 2019. 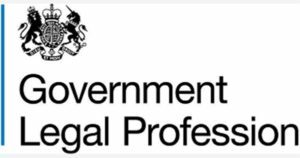 Students on the Diversity Summer Scheme will undertake a legislation and litigation exercise, go on tours of Parliament, meet with GLP lawyers and receive advice on careers. The week-long scheme is interactive and fun. This scheme will take place in 15-19 July 2019. Be on track to secure or have secured at least a 2:2 degree qualification. Please register your interest for the 2019 programme to receive more information in due course. Please note, reasonable travel expenses will be reimbursed. Applications will be reviewed after the deadline and offers made after that date.